We are able to launch successfully new brands and build strong players on the Czech and Slovak markets. The success of each brand that we take care of is based primarily on the individual approach and high performance of our business team. 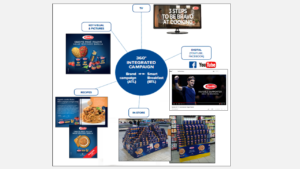 The Barilla brand has enriched our portfolio in 2015. Its individual marketing activities cover both ATL and BTL communications throughout the year.